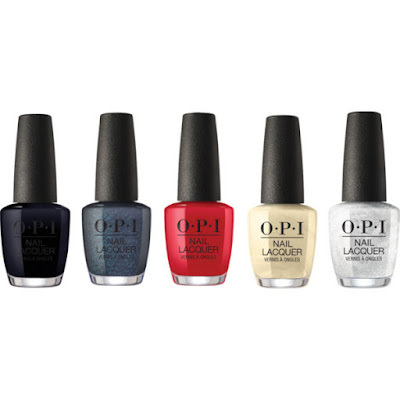 Love OPI, XOXO is a collection of 12 limited edition holiday shades by OPI. Here are my top five picks from the collection but, my favorite of all twelve shades is the Holidazed Over You, what’s your favorite color from the collection? Check out the full collection here.